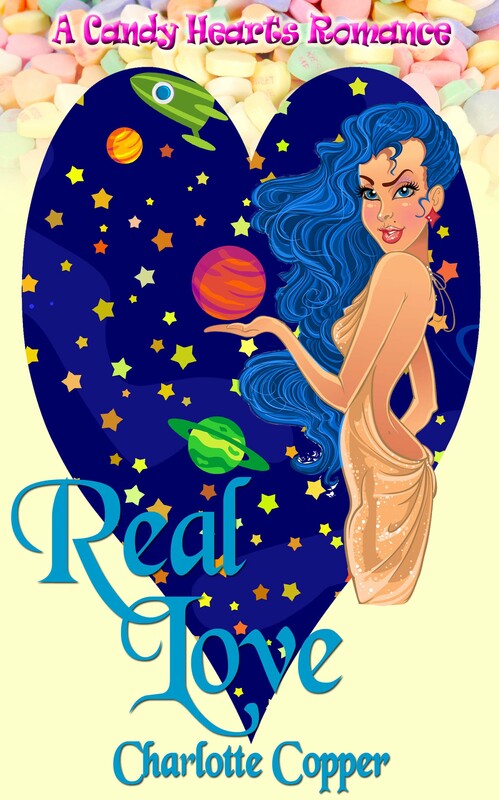 I just received the preliminary cover art for my next release, REAL LOVE, and I couldn’t wait to share it. This cover, created by the wonderful RJ Morris, is unlike my other covers but reflects the fun & flirty nature of the CANDY HEARTS SERIES. REAL LOVE, and other books in the CANDY HEARTS SERIES, are currently schedule for release around Valentine’s 2016. This entry was posted in Candy Hearts, Charlotte Copper, fun and flirty, Real Love, Wild Rose Press by Charlotte Copper. Bookmark the permalink. It’s flirty and sassy. Love it!